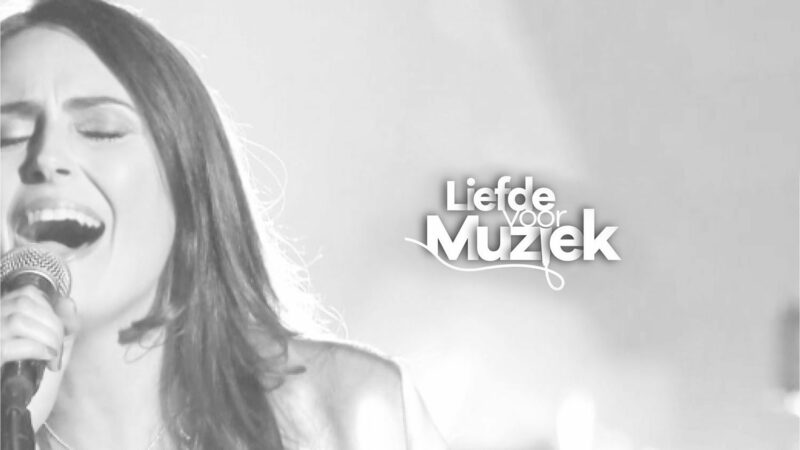 As known, Sharon den Adel is attending in this seasons “Liefde voor Muziek” on the Belgian TV channel VTM. 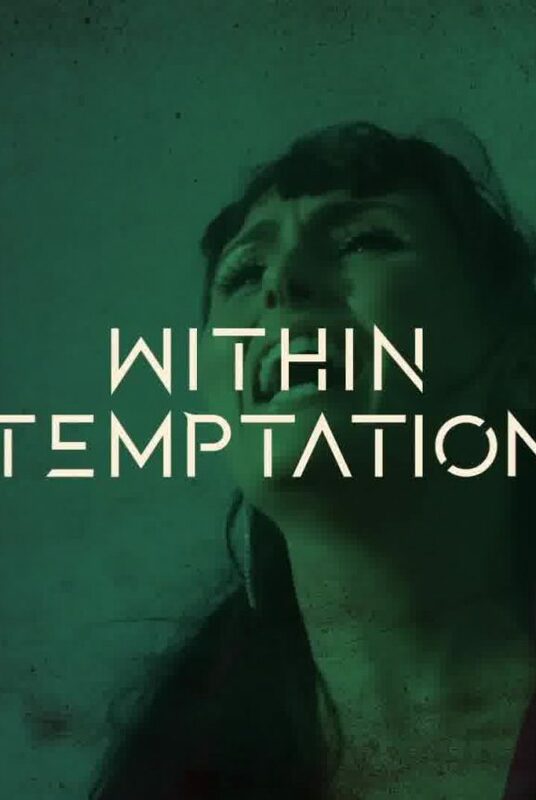 Tonight, the first episode of this musical TV show aired on Belgian TV. 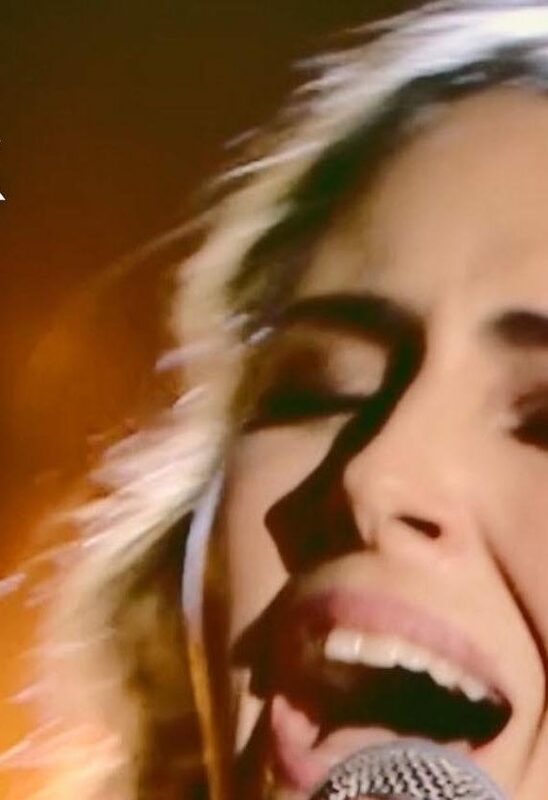 The singers will all cover a track of each other in each episode. This weeks cover songs were from “The Dinky Toys”. 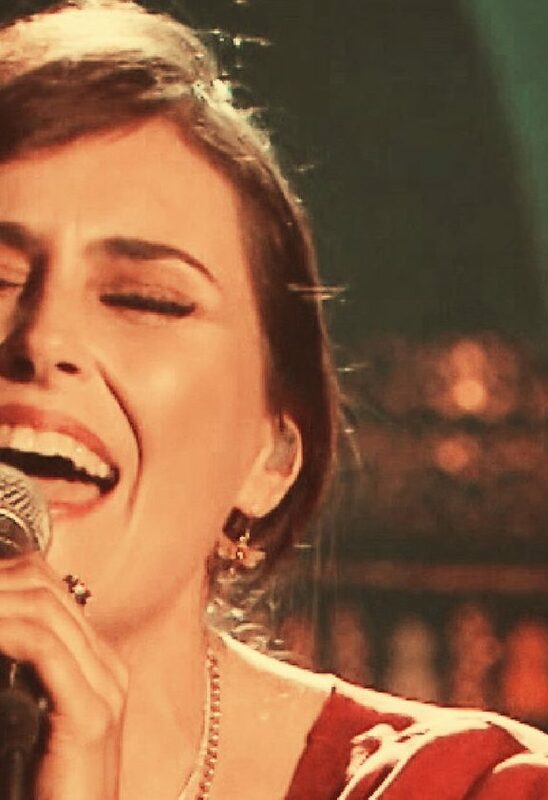 Sharon den Adel covered the track “Just What I Need Tonight” and transformed the track into a big bombastic track, with strong lyrics. Check it out below. We can’t wait for next weeks episode. We will update you again, next Monday! You can now download and/or stream the track online! 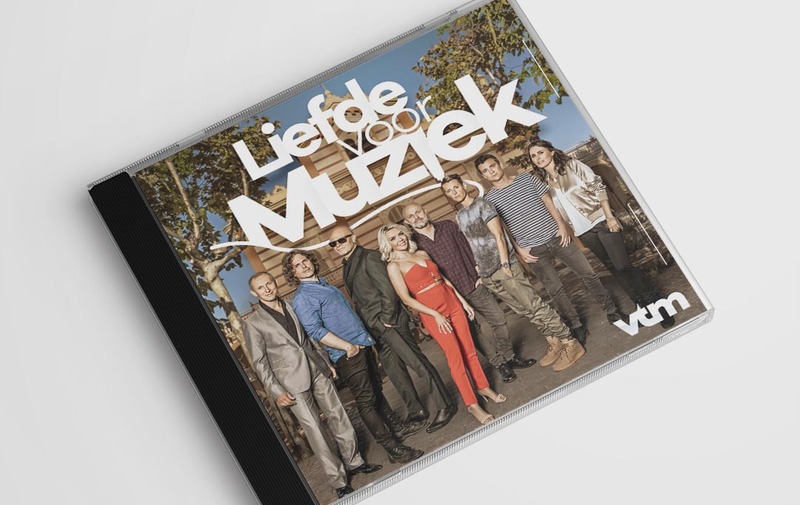 “Liefde Voor Muziek” on CD! VTM will release a CD compilation from this seasons’ tracks. You can pre-order using Bol.com (Dutch) or Amazon (International) or iTunes (Digital International)!